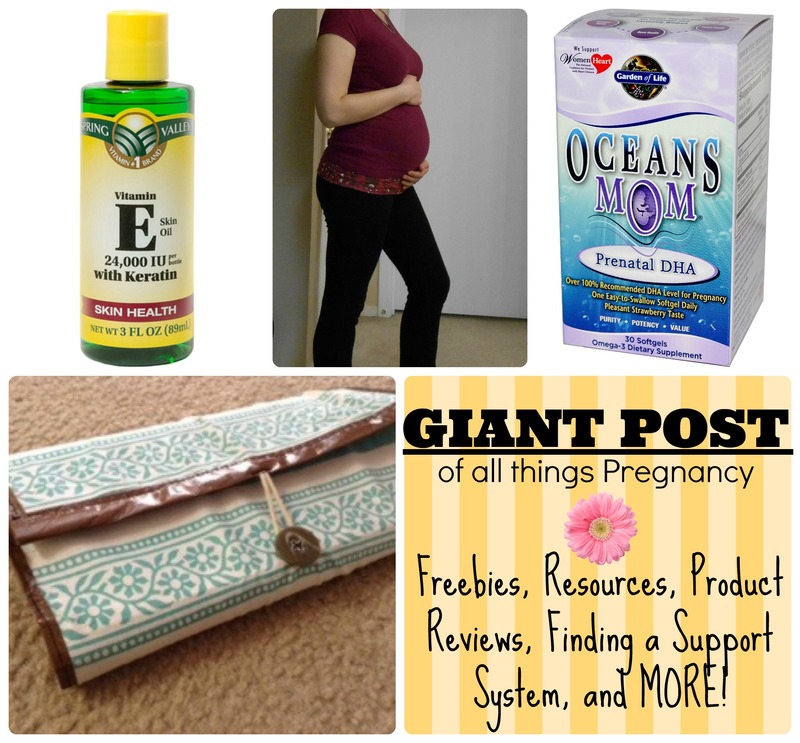 MY BIG POST of all things Pregnancy – Freebies, Resources, Product Reviews, and Finding a Support System. 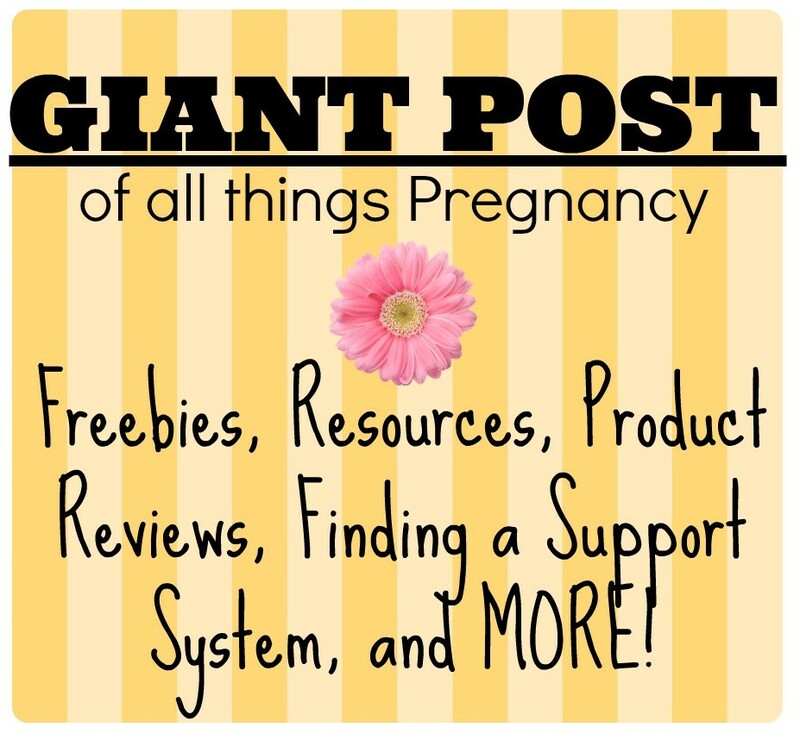 Here is my ~BIG POST OF ALL THING PREGNANCY~ Including freebies, resources, product reviews, and how to find a good support system. I will be adding as we go, so make sure to check in for updates. 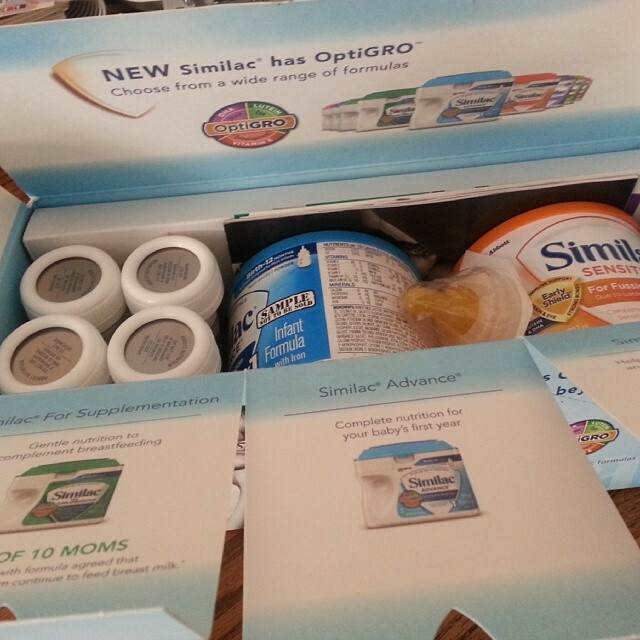 Similac Strong Mom’s gives you resources about feeding yourself and your baby. When you sign up you also get a promo code for a free Pregnancy Journal through Shutterfly. (a $35 value) Their virtual nursery has prizes, free resources, printable, and mini classes. (*also you doctor or ultrasound office should provide you with a FREE gift bag from Similac that includes formula samples.) *FREE prenatal vitamins. I received a code in the mail for a trial of prenatal vitamins. I’ll let you know if they show up. Enfamil has some free samples and coupons as well as great resources about feeding. I have not used any of their coupons or received anything yet, but my SIL told me to sign up (she has 4 kids) she said the cooler comes in handy. Baby Center has an app for the ipad that has FREE Birthing Classes. It also has handouts so you can discuss the information later with your partner or doctor. 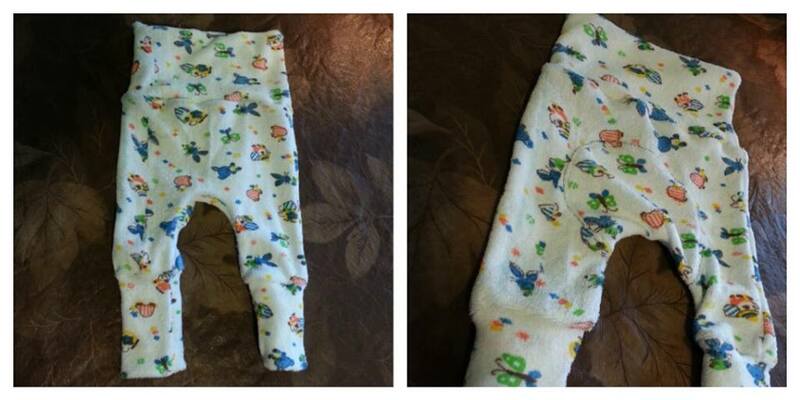 Baby Leggings PromoCode: AMBABY314BL. 5 FREE pairs of leggins. $12.95 shipping. Ever pair after those 5 is only $2. 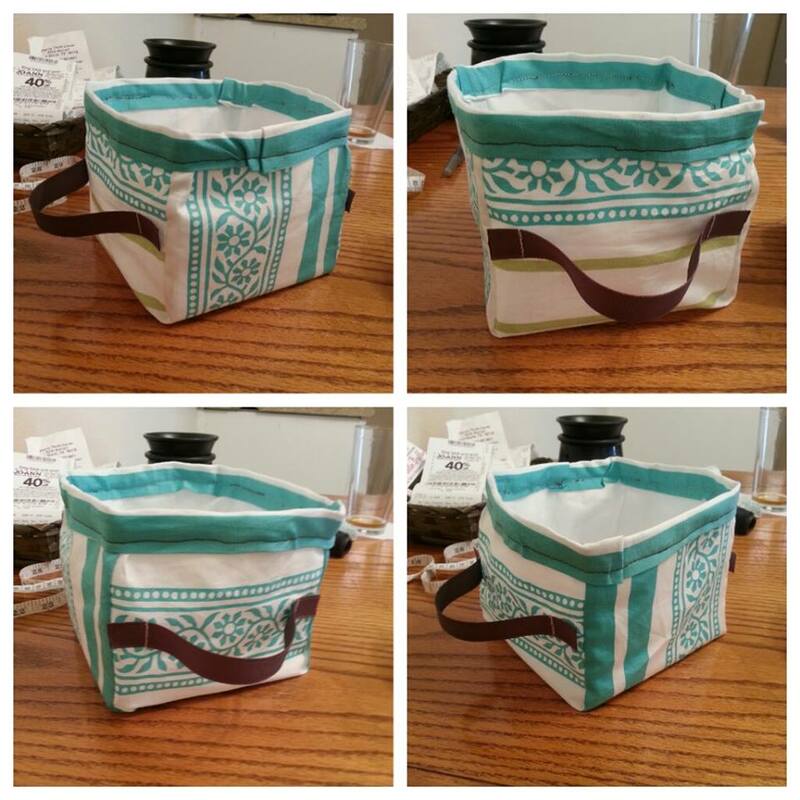 Seven Slings PromoCode:AMBABY314SS. One FREE baby carrier of choice. $11.95 Shipping. Nursing Pillow. PromoCode: AMBABY314NP. 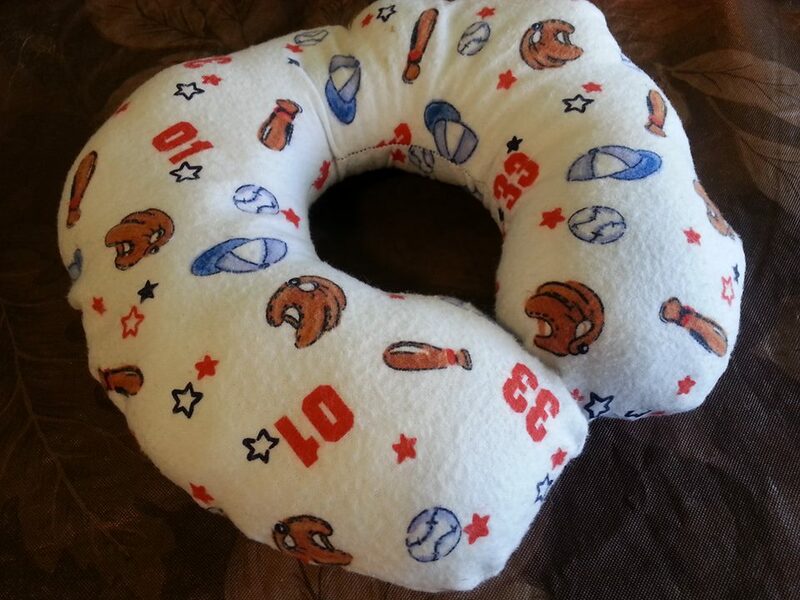 One free Nursing Pillow. Upgrade to MINKY for $5. $12.95 Shipping. Carseat Canopy PromoCode:AMBABY314CC. 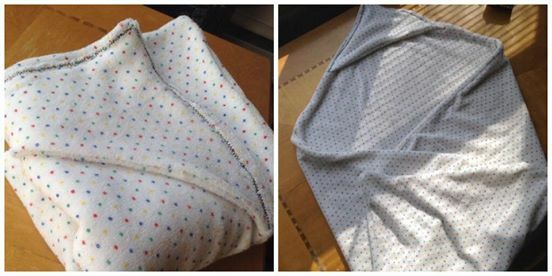 One FREE Carseat Cover. $12.95 Shipping. Belly Button PromoCode: AMBABY314BB. 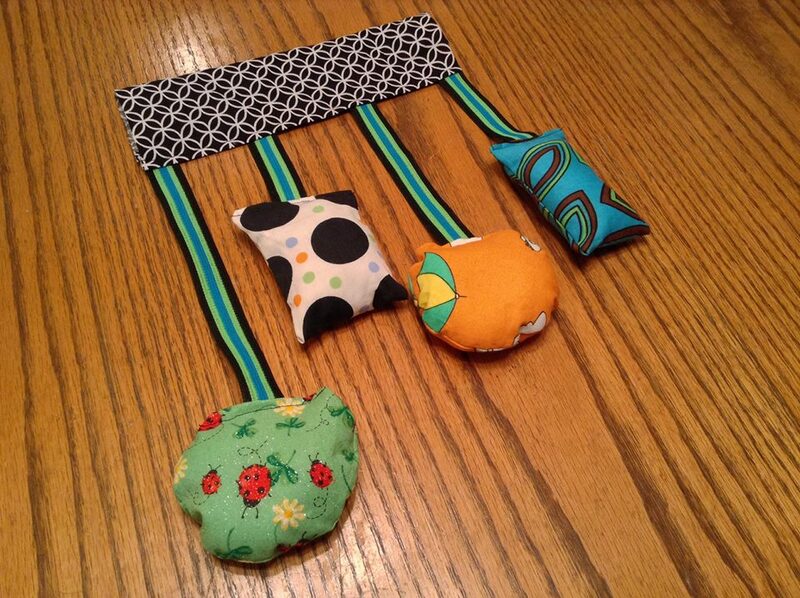 One FREE Body Band or two FREE Belly bands. $11.95 Shipping. Purchase additional bands for just $7. Breast Pads PromoCode:AMBABY314BP. 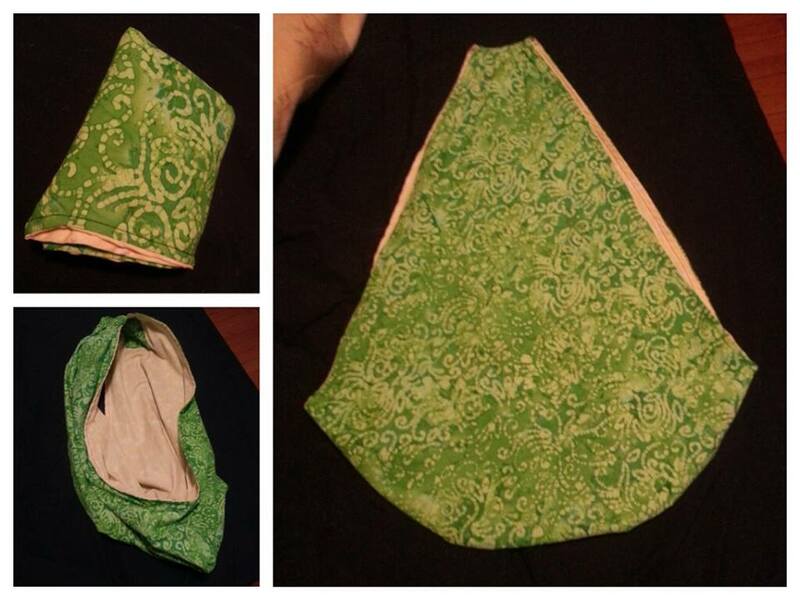 10 FREE pairs of reusable breast pads. $12.95 Shipping. Each additional pair is only $2. 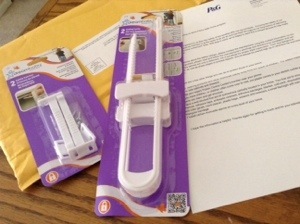 FREE Baby Proofing Starter Kit from P&G. *I received mine in the mail today. Includes 2 sliding locks and 2 safety catches. TheBump provides a FREE Baby Website. I have used mine to keep far away family up to date on the pregnancy. Myregistry.com is a FREE online registry that you can add items from any website or store. It is a convient place to have all of your registry items in one place for friends and family to access. 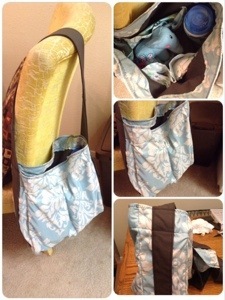 You can link it to your TheBump webiste, share on Facebook or via email, place URL in baby shower invites, and more. 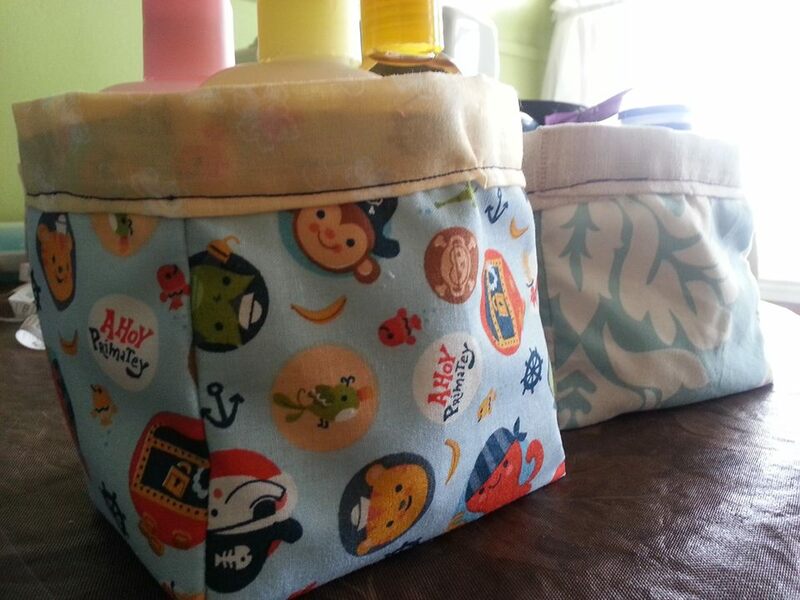 Sign up with My Gerber, Huggies, Pampers, and other baby product mailing clubs and receive coupons and occasional samples. FREE personalized songs from Just Me Music. Enter promo code: myveggie or promo code: myelmo for Free songs that include your child’s name. Ipad app “Lullabytes” is FREE and an awesome tool for getting that wee one to sleep. I am going to begin playing the classical music before he is born so it is familiar and a comfort. FREE Buyers Guide and Nursery Guide through Pregnancy Magazine. FREE Bamboobies Nursing Pads. (w/S&H) It seems they are no longer doing this promotion, but check their website for future promos. Write a review of Bamboobies on Amazon or BabiesRUs, send a copy of the review with your name and address to reviews@bamboobies.com. Receive a FREE pair of Bamboobies. 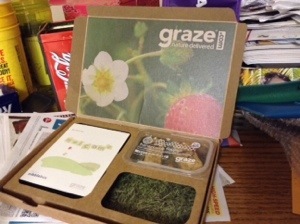 FREE box of healthy, individual size snacks from GRAZE. Your 1st and 5th box are FREE. $6 total per box after that. Can cancel or push date of next box at any time. 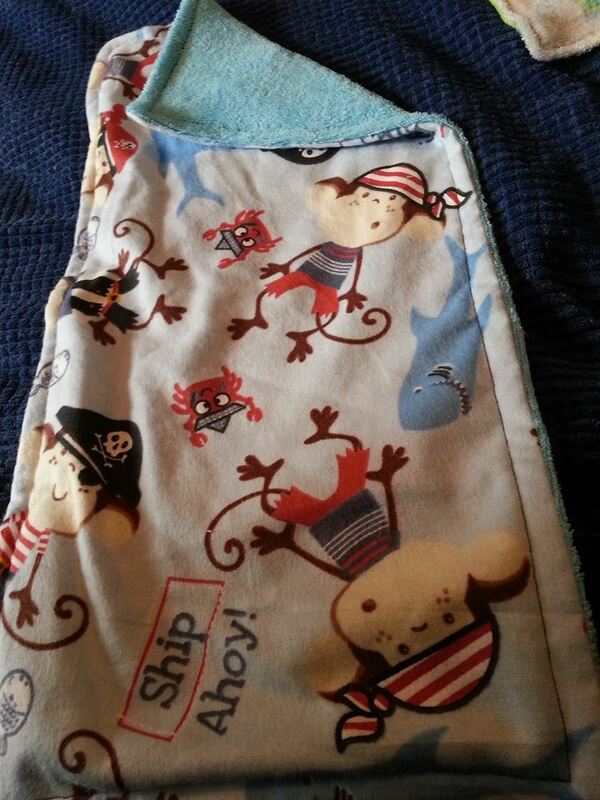 Splash Score on Facebook also has lots of Freebies for mommy. I use e-rewards. If you like to take surveys you can use the points you earn to get gift cards. 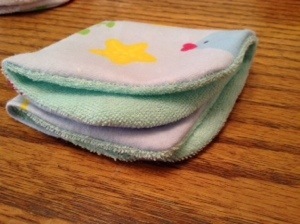 Use Huggies and Pampers rewards programs to save. I found promo codes on Retail Me Not and earned an extra 130 points today! 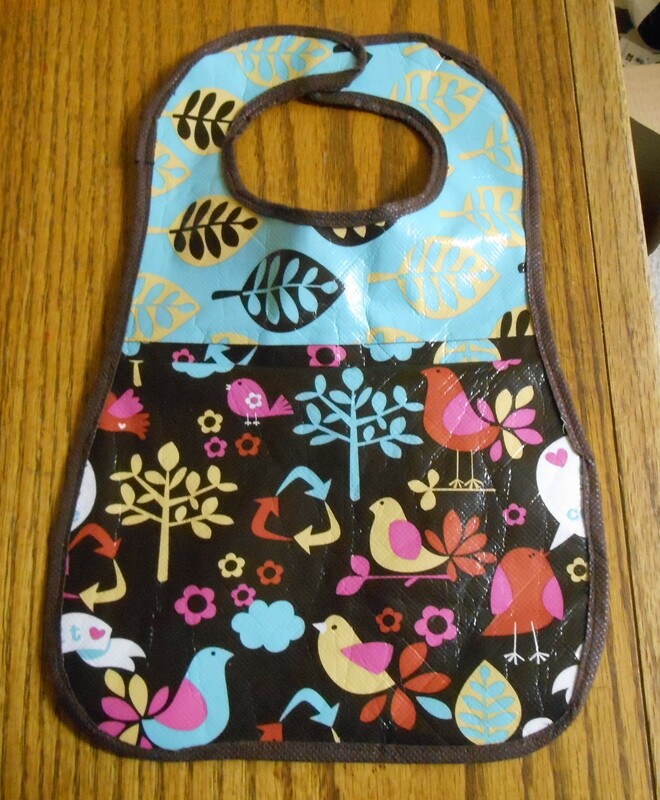 Baby’s R Us Registry Gift. We went into the store on a Saturday and did our registry (scanning all the stuff was so much fun, I had a few family members with me that day) They walk you through the process, sign you up for a rewards card (great for the future, get one!) and after you finish scanning (you can do 5 items or as many as you want. 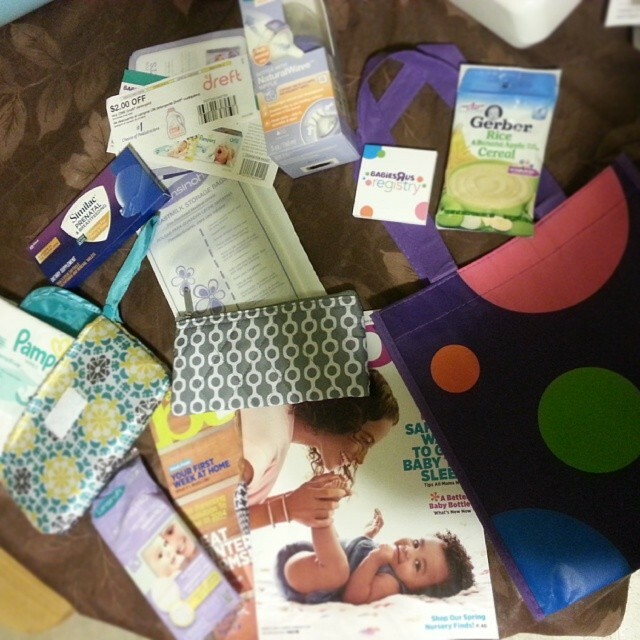 We have most of our stuff through MyRegistry.com but as mine as well make one more in case people pop into Baby’s R Us on their way to our Shower) Here is the Gift I received: A cute bag, baby food sample, little cards to put in Baby Shower invites or hand out with my Registry info, a bottle, bunches coupons and pamphlets, A Registry Guide, prenatal sample, formula storage bags, nursing pads, clutch with diaper and wipes, cute wallet size bag, and 2 issues of Baby Magazine. They also give you a 10% off coupon a month before your due date for anything not purchased on your registry (so I put items we are planning on purchasing anyways on there) and it acts like a receipt for 12 months after the baby is born. Did you know you get a Tax credit for breast feeding? 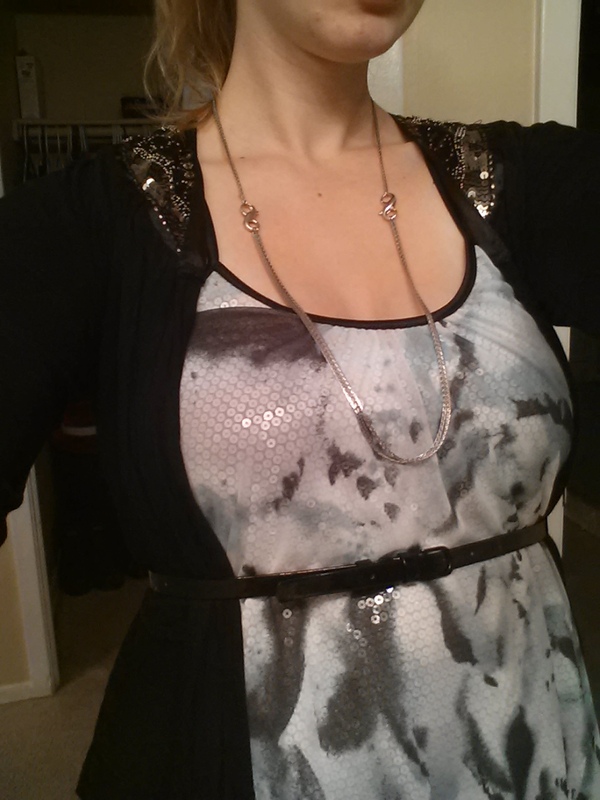 Use clothing swaps to find items that you may need and cannot afford at full price. Your local Library. There are so many books and magazines out there on Parenting and Pregnancy, but those can add up quickly. Your local Library most likely has a good selection of books and magazines that you can check out and read, instead of purchasing or getting a subscription. If you do find a book that you like so much you want for your own, Half Priced Books or Kindle editions are often cheaper. Thrift Stores and second hand baby stores such as “Kid to Kid” are also great for saving money on clothing, strollers, cribs, carriers, supplies, etc. Other moms. In your circle of friends there is bound to be a mom or two with leftover supplies that she received way too many of or outfits her child outgrew before the tags ever came off. I’ve received items from friends, co-workers, our apartment office worker, etc. Many of them also have books or other items they may allow you to borrow. Rent Items. 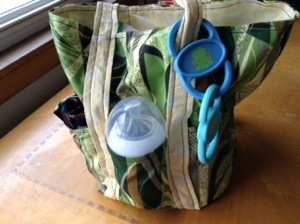 Breast pumps and other baby items you may be able to rent or borrow from someone else. 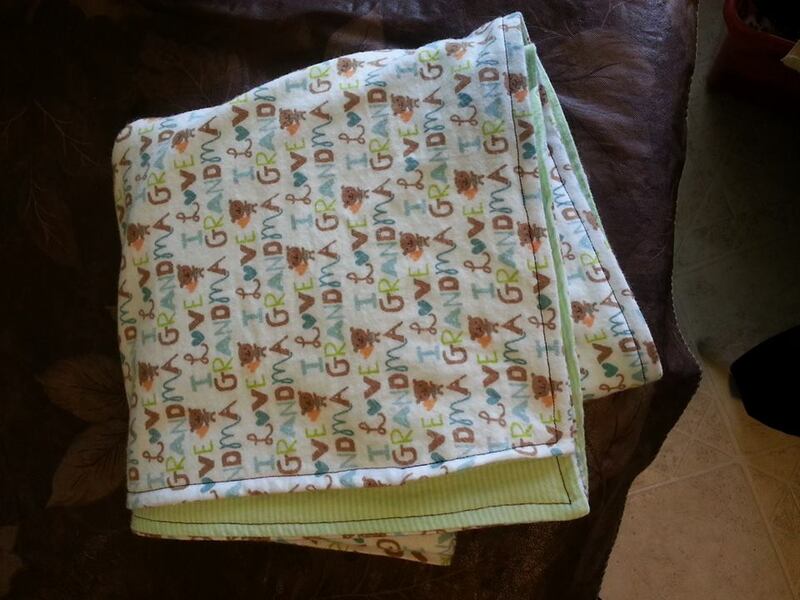 Perhaps they are planning on another baby down the road, but have no current use for that crib or rocking chair. Purchasing new tubing for a breast pump that a friend is willing to part with for a few months is much cheaper that buying the whole thing. Baby Showers. Don’t be shy, receive! After all this is for your precious bundle. 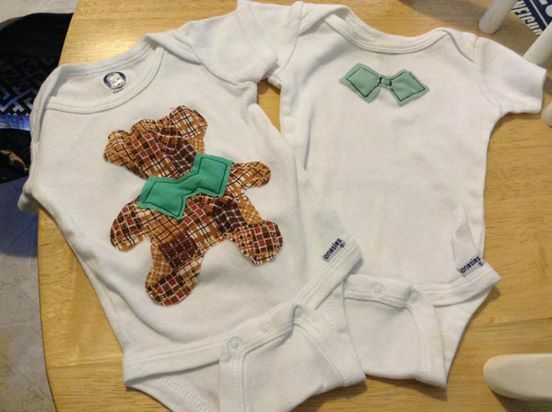 Take advantage of baby showers people want to throw for you. Don’t tell them you already had one or that there is no need. It is a fun way to receive blessings for the little one. If you do get too much of one thing, pass it on and bless someone else or sell it to a store like Kid to Kid. Prenatal. I mostly took Spring Valley Prenatal along with Cranberry Supplements to help with my immune system and avoiding UTIs. Later on a friend suggested Ocean’s Mom and I began taking that. 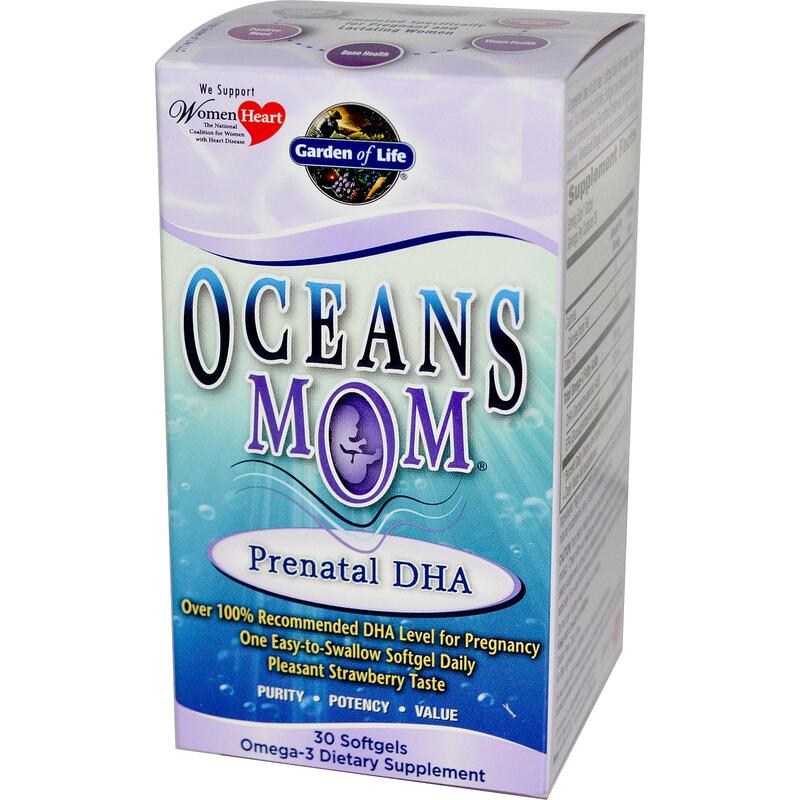 I have heard many reviews and opinions on what type of prenatal to take. Honestly as long as you are taking one, you are helping your baby. I understand that not everyone can spend $40 a month on vitamins. Shampoo. I tried the ACV and Baking Soda shampoo for a while. It did work, but it just wasn’t for me all the time. I ended up switching to vo5 Kiwi Lime. 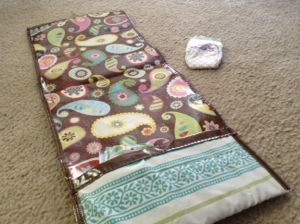 If you are worried about which products to use here is a good article via mom.me and Baby Center. Face wash and Lotion. 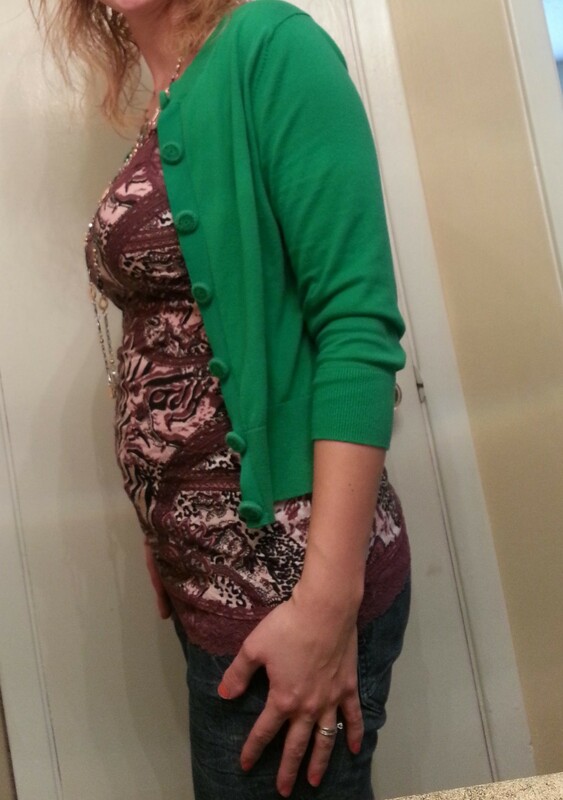 I was having a hard time with my acne and dry skin during the first trimester. A good friend of mine sent me this handmade soap from Vermont that was not harsh on my skin and all natural. I love it! 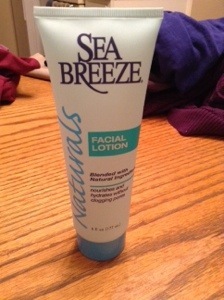 I follow it up with a lotion I found at the Dollar Tree that is harsh chemical free and fragrance free. My face it clearing up and feels so much better. Body and Belly Lotion. I had a hard time figuring out which body lotion to use. I ended up with Queen Helene Cocoa Butter. I have found mixed reviews of whether or not it is “pregnancy safe”. 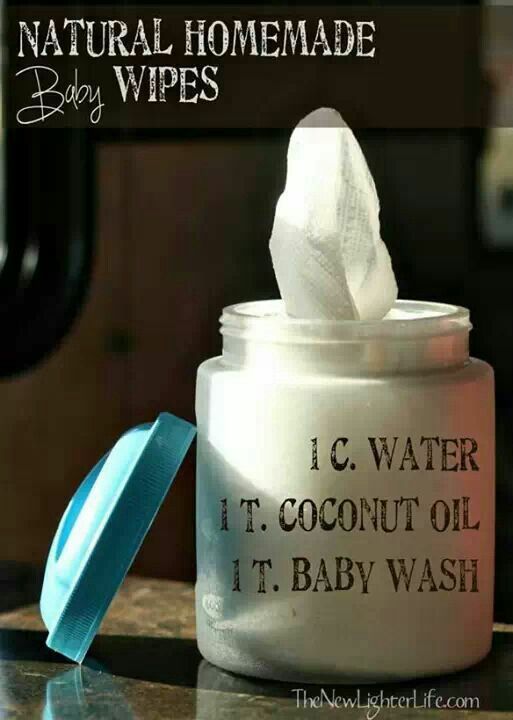 It is amazing at moisturizing and is very inexpensive. 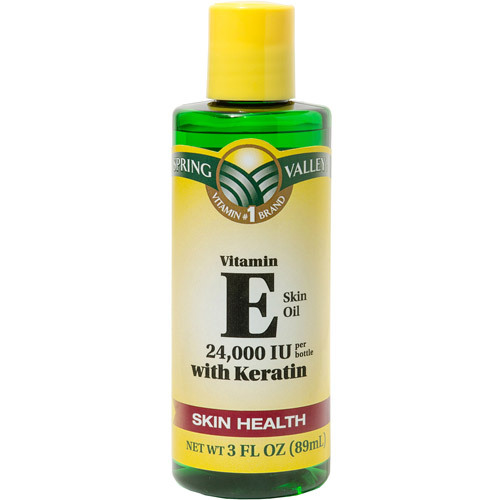 A good friend of fine also suggested Vitamin E oil, she had very little stretch marks with either of her boys. Constipation.I have found relief through Philips and Benefiber. In the past I have also used Miralax which draws water to the bowels, unlike most laxatives that dehydrate you. There are also Yoga poses and natural remedies to relieve constipation. Heartburn. Apple Cider Vinegar all the way. A tablespoon of it straight up or you can make a “tea” of honey and ACV. I also used tums while I was traveling and Candied Ginger. It can seem overwhelming to buy a completely new wardrobe during your pregnancy, especially if your body changes several time during those 9 months. Here are a few tips on how to not break the bank but still look and feel good during pregnancy. Simplify. For the last year I have used Project 333 to help me simplify my closest. I never thought it would come in handy being pregnant. Every few months I switch out my 33. With the thought of being larger in a few months, it has helped me keep things fresh. I set aside items I no longer fit into or that I know I will fit into down the road. This gives me variety without having to buy more. Thrift Stores. 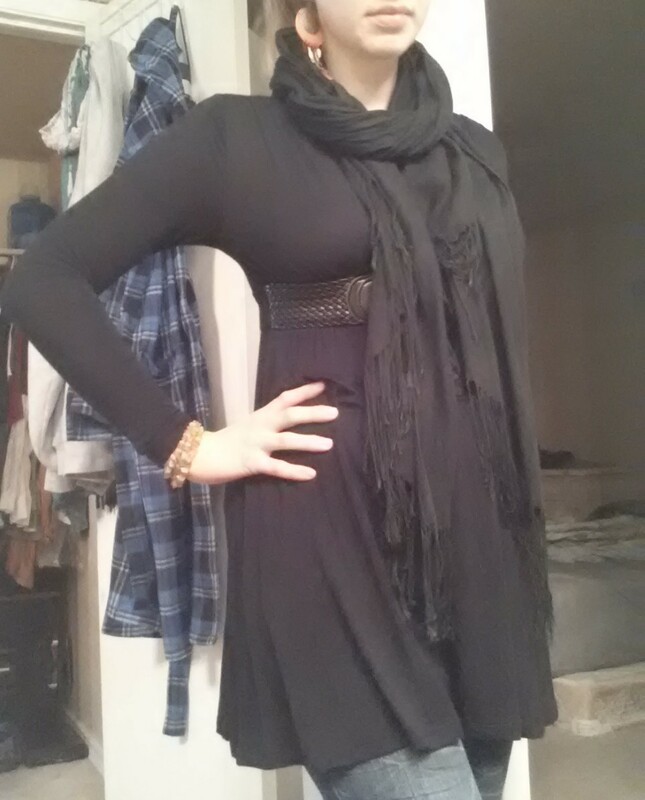 I love thrift and secondhand clothing stores. 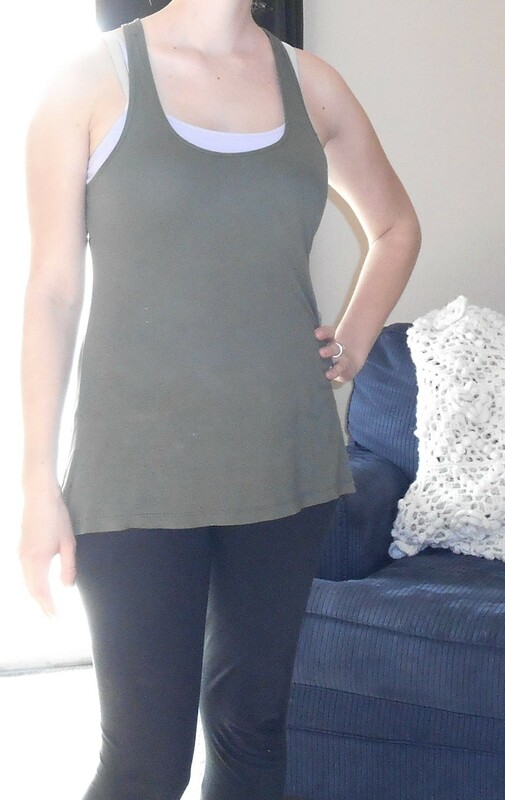 I was able to buy several “new” shirts, some yoga pants, shoes that will grow with my feet at Christmas time for only $25. This is a great way to find a few essential pieces to get you through the next few months. 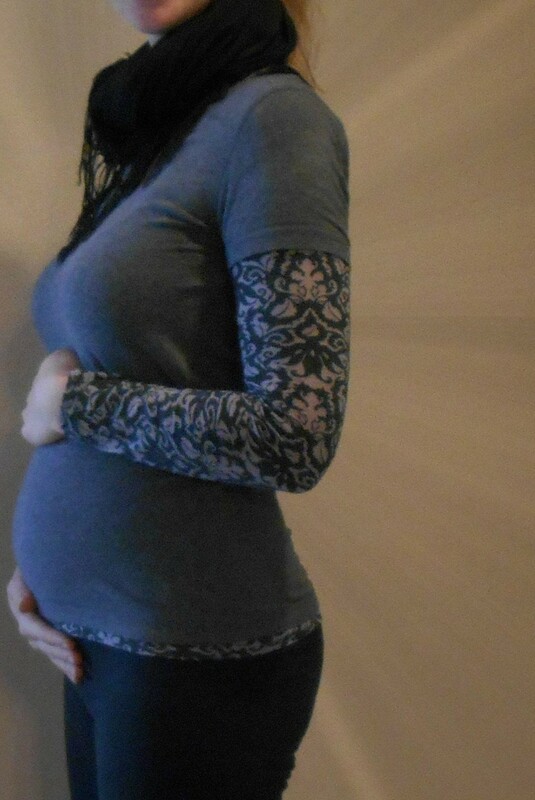 Maternity Pants. I would have never spent the money on them my self, but they are so worth it. My best friend bought be two pairs for Christmas. Slacks for work and a pair of dark wash jeans. Honestly I don’t need more than that because I wear yoga pants and leggings the rest of the time. They are worth the investment, you may even be able to find them at second hand stores or from a friend who is no longer using them. I have a bad habit of eating whatever I want to because honestly (don’t hate me here) I have never had to worry about it before. I have my father’s metabolism, I can eat it all and not really worry about it. NOW HOWEVER, I do worry about it. Not because I’m afraid of not being able to lose the “baby weight”, but because I have a little guy in there who needs lots of nutrients to grow. Yes, I could get away with eating that brownie; but it would not provide nutrients to me or the baby. unreal candy is sold at Target and about the same price as normal candy, but WAY better for you. No artificial sugars or nasty crap. A great way to satisfy cravings while pregnant. Banana Pancakes. I ate these all the time during the first Trimester. They are simple a banana and an egg. Protein and fruit. Fulfills the desire for something bready and sweet. If you are craving something and want to fuel your body instead of just fill it, look at this infograph. 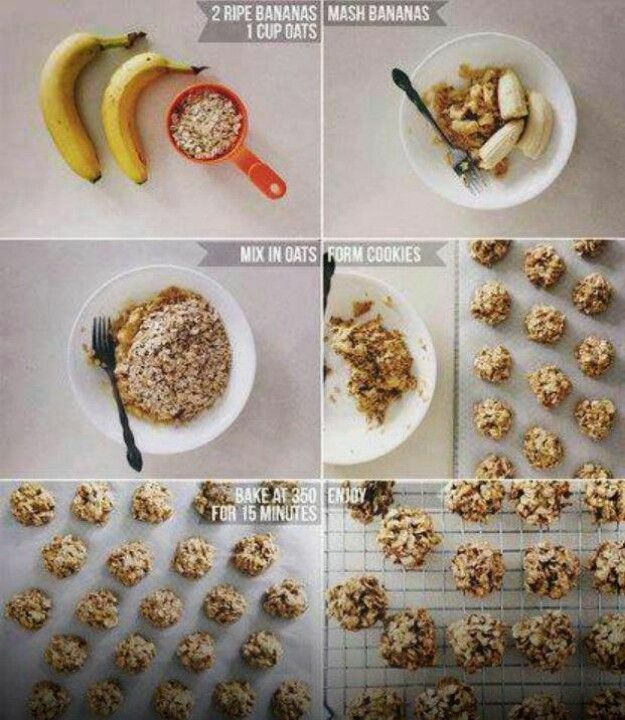 Guilt Free Cookies. Oatmeal, bananas, and raisin or chocolate chips. Homemade “Sherbet”. I throw some frozen fruit in the blender with a little milk and sugar. It tastes better than ice cream! All I know is that in a Texas Summer with a newborn and my MIL I will NOT want to be thinking about what i for dinner or explain how to get to the local grocery store and what we usually buy. No Way! So I am compiling a list of simple, delicious crock pot and freezer meals that I can make ahead of time and will make minimal messes. I also plan on purchasing lots of disposable cups, plates, and plastic wear. As well as a months supply of dry goods – paper towels, toilet paper, shampoo, toothpaste, soap, laundry detergent, dog food, kitty litter, etc. 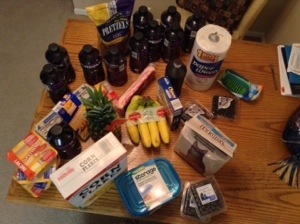 Anything I can get away with stocking up so I don’t have to think about it during June. Whomever named it morning sickness was fortunate. I had it 24/7 months 2 and 3. In that time I also traveled out of state for work and did I mention I work around food, strong smelling food. I thought I was going to die at the smell of rye bread baking. Here are a few things that helped me. Candied Ginger. I kept a small container of it in my purse at all times. Eat small portions more often. That was the key to surviving my first Trimester. Foods that absorb acid. Whole wheat toast with peanut butter. Trail mix. Bananas. Popcorn. Oatmeal. 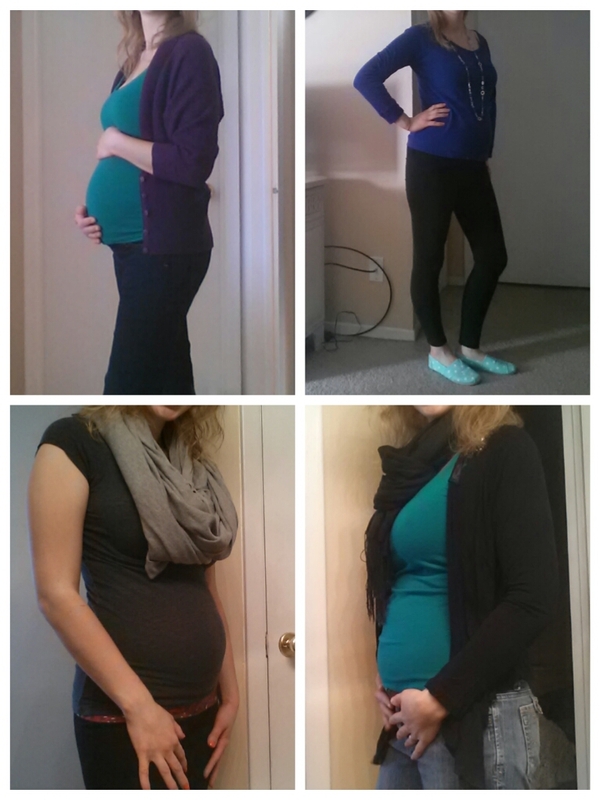 I was able to sleep on my stomach through week 19. Then the tossing and turning began. As much as we read sleeping on your back is not good while pregnant, from what I understand is the reasoning behind it has to do with your blood supply flow. 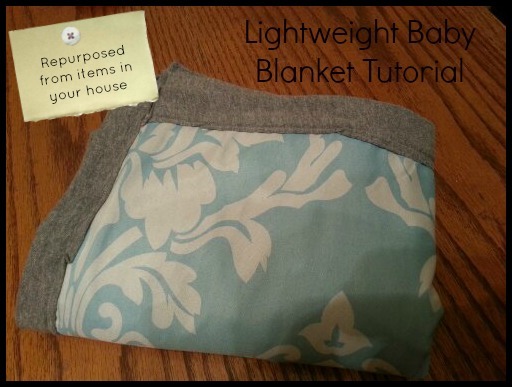 It will not cut off the baby’s supply, and if it is cutting your blood flow, you’ll wake up and flip to your side. I often switch positions throughout the night as does my husband. We both have shoulder issues, so sleeping on the side isn’t always comfortable. I did find however that using a pillow between the knees and/or a firm one to hug helped with supporting my hips an shoulders while sleeping on my side. I’m sure I will invest in a simple body pillow soon so that both can be supported simultaneously. Many baby and pregnancy sites have forums, groups, and chat rooms for moms and mom-to-be’s. I have found a lot of answers to questions via these forums, but when I tried to join them… it just wasn’t for me. I’m still popping in once and a while, but unfortunately a lot of them have nagging, unhappy women. I don’t do negativity or whining very well. A few of my friends have found some great “Birth Groups” through these sites, they are just not for me. I live thousands of miles from most of my friends, a lot of them are new and recent moms like myself. I also have a large group of women who are experienced moms on my list of friends. I keep up with most of them via Facebook, so I decided to create a FB group for Mommies. It is an awesome place where we can post links, ideas, fears, thoughts, and encouragement. Most of the people in the group are all over the country and are from different circles of friends. It is really awesome to see them come together in a special way and share life. It is also a HUGE support for a first time mom who is pretty nervous about all this. Cafe Mom – A whole variety of chat rooms and forum for mothers of every kind. They also have a lot of giveaways and contests. Baby Center – Along with all the great information available, they also have groups and forums you can be a part of. 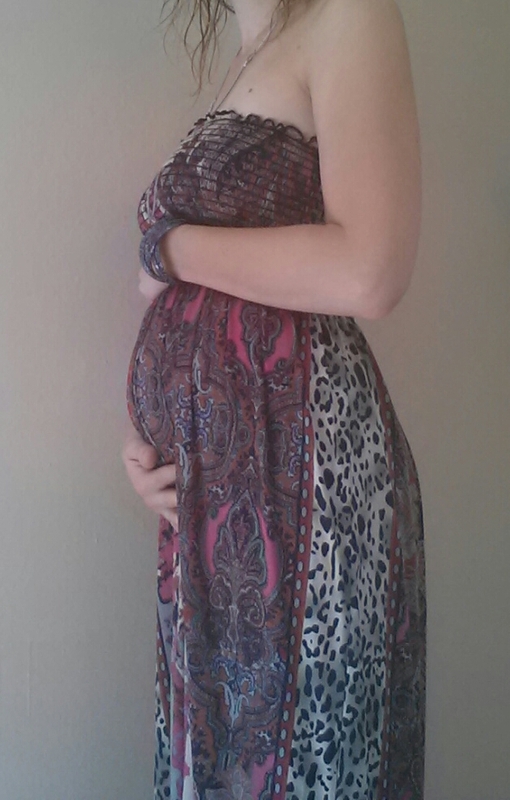 The Bump – This is where I mostly reside. I use there app and free baby website. There are a lot of great articles and resources as well as Birth Groups and Forums. Meet Up – This is a great place to find groups for play dates, yoga, mommy groups, etc in your area. Facebook Groups – Find out if any of your friends are part of a great Mommy FB Group, or start your own. I heard it said, “Childbirth is a marathon, not a sprint.” Oh, how we get it twisted. Between the worries of finding the right birthing center, decorating the nursery, preparing to take time off from work, and cleaning every inch of the house twice… we tend to forget about preparing our mind and body for labor and delivery (and beyond). Here are some resources that I found helpful in preparing myself for childbirth. Mindful Birthing by Nancy Bardacke. In her book she goes over the mental and physical strain that childbirth can cause and walks you through healthily dealing with those things. There are classes available in some areas and an App available for ipad. An article on opening the hips before birth. You will thank yourself. Meditation can be such a solace during pregnancy and labor. If you are having a bad day or just need to focus on the well being of your baby and pregnancy, these meditations can help. Yoga Poses to help you prepare for birth. Tips and Poses from a Cross Fit Teacher. She gave birth in the Squatting position. Just a little side note here in the middle. Did you know that giving birth while laying on your back is one of the most uncomfortable and closed positions possible?! I plan on having a water birth so that I can move around, but I have known many friends who give birth on all fours or laying on their side with the legs propped. Squatting is also a popular technique that decreases the distance the baby has to go. Something to think about and research before the big day. How to Write and Effective Birth Plan. Prepare yourself Financially. What to consider while preparing for the little one. I am a bit of an over worrier when it comes to money. I will do ridiculous things to pinch pennies, yet my husband can spend money and I excuse it away because of course he “needed” that. (I’m working on it, not my strong point). With a little one on the way it is very important to get your finances in order and be on the same page as your spouse. Sooner is better than later, but it is never too late to start. If you haven’t already, begin today! Being 6 months out (when I began this new budget) I decided how much we needed to have saved in a realistic comparison to how much we could save every month. (we don’t make that much extra, but we will need some set aside to pay bills while I’m on leave) This is a BIG point I think many people miss when trying to figure out a budget. Make it REALISTIC. Realistic to your needs as well as your income. Balance between the two. If you only budget $30 every two weeks for eating out, but your husband or you often find the need to grab lunch on the way to or at work, that leaves no room for date night or a quick pizza at the end of a crazy day. If you budget $300 a month savings, but do not make that much more than your average bills… you get the point. After I figured out the big pieces and which checks what bills were coming out of each month, I sat down and “budgeted” forward two months. It was nice to see how things were going to even out after a few paychecks of following the budget. I even highlighted how much “wiggle room” each check would have. (budgeting our income at the lowest norm, not counting on overtime or bonus) Once I had it figured out (for the most part) I choose a quiet evening to sit down with my husband (when he wasn’t stressed or preoccupied with something) and present to him my “budget idea”. Not that I did not tell him the budget, but presented a rough draft of what I felt was reasonable for us. I showed him how it would cover all the needs, leave room for “spending money”, and we could begin saving. I asked his opinion on some of the amounts and what else he thought we needed to add or subtract. Your husband might be different, he may like to help with the planning from the beginning. Or he may be interested but would never sit down and do all the math (like my husband). So for us it works best that I did most of the numbers and planning, and took it to him for refining and reassurance. Being on the same page financially can reduce your stress significantly, especially when preparing for a new baby. There will need to be compromise in some areas I’m sure, but better to work it out now than to be in a downward spiral with a newborn to care for. Check out this list of diagrams for moms. Some great advice and “to knows”. Stocking Up. Deals and Tips. A GREAT deal I took advantage of this week on WIPES. I ended up only paying $6.58 because of a credit on my Amazon account from Splash Score.